We help you with time management strategies designed to help you pace yourself during the test. We show you the ways to read and understand data, generalize from given information and demystify test content so you know the best way to focus your efforts. Our 40 question ACT Science Practice Test covers the subjects you’ll need to know. Our answer keys provide score conversion to actual ACT scores, so you’ll know where you need more practice for ACT Science. As part of their initial studies, scientists scanned the planet surfaces for signs of craters caused by asteroids or other small bodies hitting the planet surface. Typically planets within close proximity to these small bodies would display signs of craters. 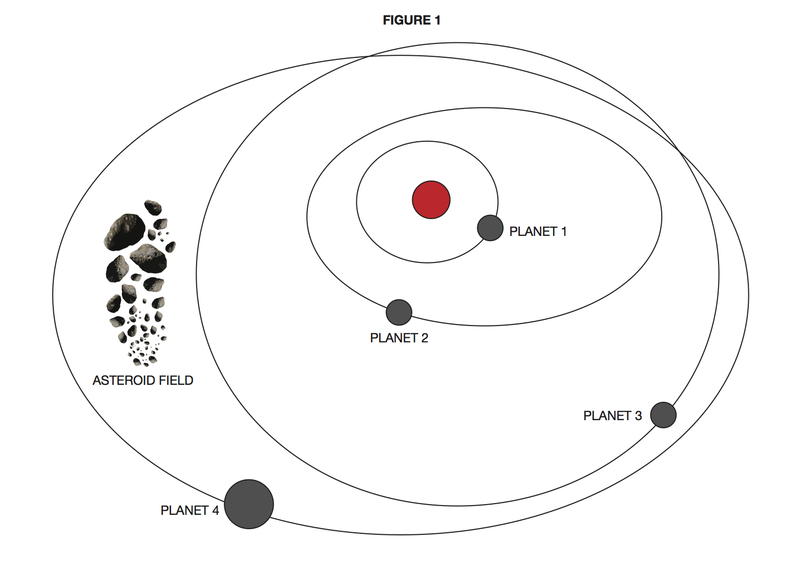 According to figure 1, what two planets would most likely contain craters?